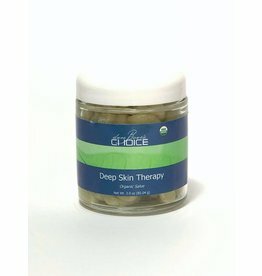 EPI-SHIELD®, a balm, has a unique three-part topical system that contains an emollient to help moisturize skin, a vegetable-based plasticizer to promote skin conditioning, and contains LAURICIDIN®, an ingredient sourced from coconut oil. EPI-SHIELD® provides a molecular barrier between the outside environment and your skin. The effects of Epi-Shield® last for up to 8 residual hours following topical application. Shield Against the Elements - EPI-SHIELD® is perfect for anyone who works with their hands, spends a lot of time on their feet, is frequently exposed to the elements or simply enjoys having smooth, moisturized, comfortable skin. Recommendations: Apply liberally and massage into skin as needed. For rough, dry, cracked, or thickened skin on feet, wash your feet in warm water. Air or pat dry with a soft towel. Apply Epi-Shield® twice daily immediately after drying. 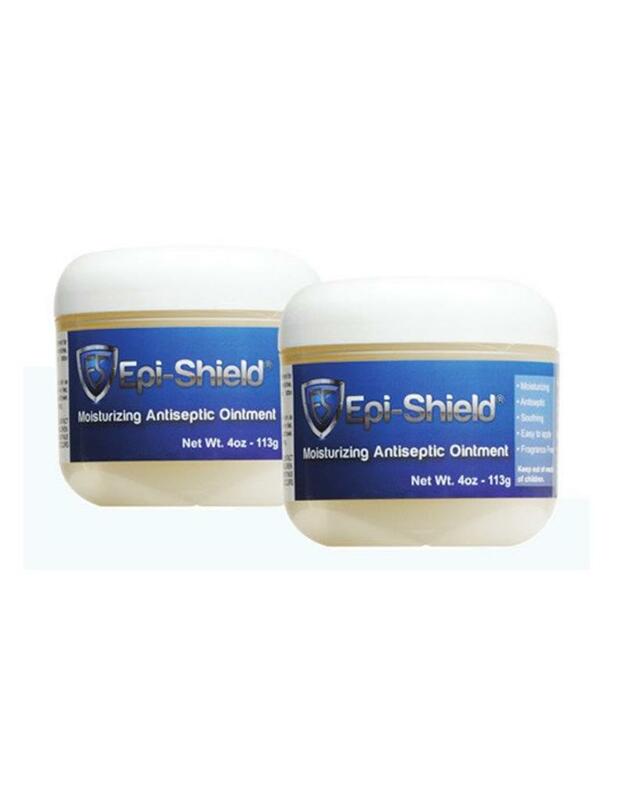 Epi-Shield® is Moisturizing, Antiseptic, Soothing, Easy to apply and Fragrance Free. Warnings: For External use only. Not for ingestion. Avoid contact with eyes. Keep out of reach of children. Always replace cover after use. 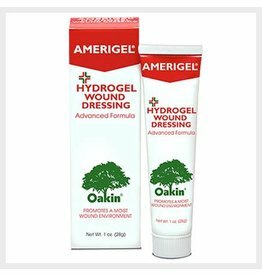 Discontinue use if local irritation or rash occurs during use.